Springtime and summer is made for lingering over a glass of rosé al fresco, impromptu picnics in the park, and scenic road trips along winding country roads, windows down of course. Fortunately, the season’s hottest fashion trends follow suit. This year, CityCenterDC retailers are predicting a fondness for breezy silhouettes, lush color palettes inspired by the sights and tastes of summer, and floral everything. The best part? They all pair swimmingly with a sun-kissed glow. This trench from Vince has a strategic cinch here and there and comes to life with every refreshing gust of wind. We recommend balancing it with a pair of structured capris and sculpted heels. Longchamp’s perfect pastel purse has us craving an icy cup of tangy, fruit-laced sorbet. Use it to hold an oversized pair of sunglasses. See the world through the rose-colored glasses of Morgenthal Frederics. 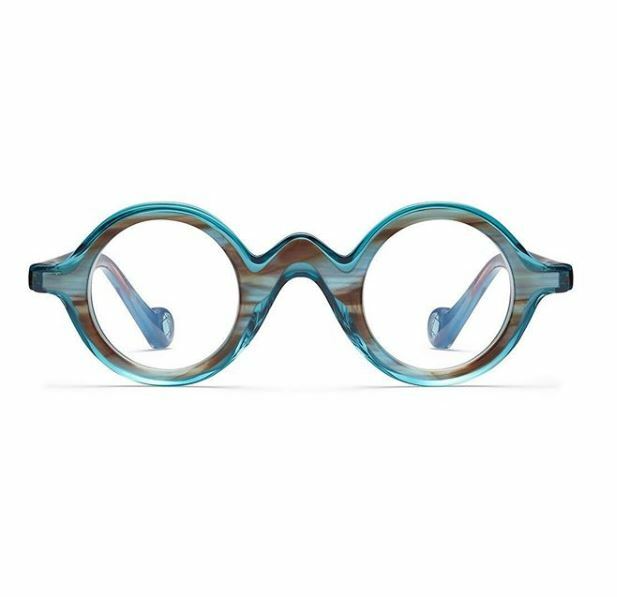 A new line — designed in collaboration with Jeff Press and Rosie Assoulin — blends modern shapes with cheerful colors for sunnies you can’t help but smile about. Dive headfirst into Paul Stuart’s spring collection, filled with crisp shades of blue. The indigo hues, found in a variety of textures, are made from luxurious fabrics from around the world and embrace a youthful attitude. Salvatore Ferragamo's calfskin saddle sneakers will get you from the boardwalk to the barbecue in style. The subtle logo embellishment elevates the shoe, making it both sporty and sophisticated. The malachite in David Yurman’s Renaissance bracelet calls to mind a verdant patch of wild flowers. The eye-catching shade is lovely with faded denim and crisp, line-dried white cotton. French fashion house Zadig & Voltaire rocks florals and soft pinks with a spring collection full of lightweight sweaters and white denim to take you from office to weekend—or a night on the town. Show dear mom and dad some love on their special days, and tell the graduates you’re proud of them with these thoughtful gifts. 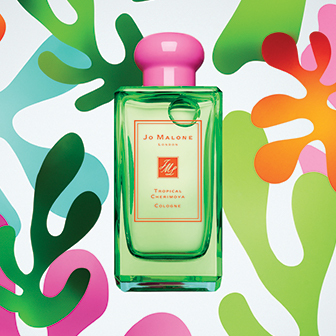 Jo Malone’s Tropical Cherimoya perfume has top notes of pear and bergamot and a tonka bean base. It all adds up to an addictive, fruity scent mom will adore. Keep dad stylish this season with the BKXMF Lifesaver frames. Handcrafted in Japan, utilizing the Blake Kuwahara frame in frame concept from beautiful acetate in azure, the BKXMF Lifesaver frames are a perfect gift for dad this Father's Day. 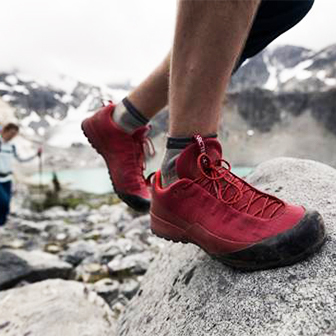 Arc’teryx’s lightweight sneakers are designed with advanced technologies for a comfortable fit. They’re fashionable enough for everyday wear and will help grads hit the ground running. Grads can’t help but enter an interview confidently with a CH Carolina Herrera bag slung on their shoulder. The recognizable logo has graced Herrera’s accessories since spring of 2001, and has been a constant source of inspiration. Christofle's Spring 2018, Idole collection features beautiful silver and cultured pearls. 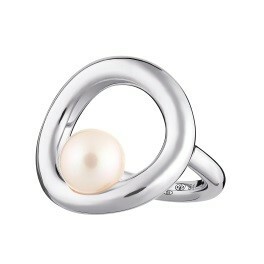 Like mom, the Idole collection is a symbol of femininity and natural beauty. True blue and gold, orange or big green. 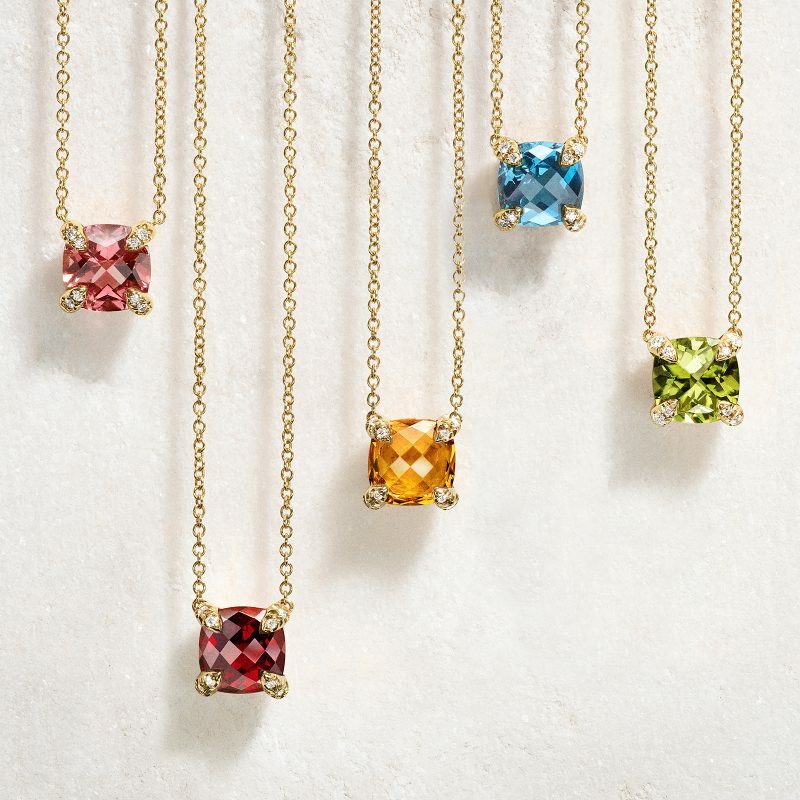 Celebrate your graduate and their school colors with vibrant gemstone necklaces from the Châtelaine collection. 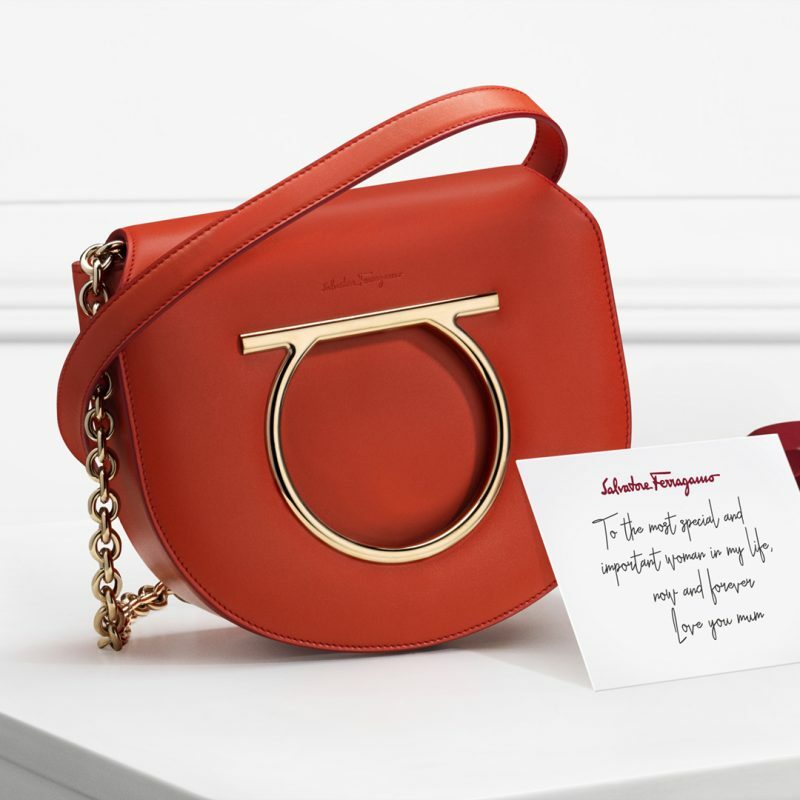 Gift mom with Salvatore Ferragamo's iconic Gancini handbag. The bright red handbag will be mom's go-to accessory this summer. 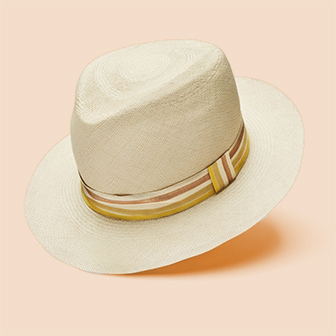 This handsome straw fedora, made in Italy, is just the finishing touch dad needs for his polished summer wardrobe. CityCenterDC chefs have a field day with the season’s bountiful produce. Plus, get hungry for the eateries participating in summer Restaurant Week. A new executive chef at Momofuku means a completely revamped menu. 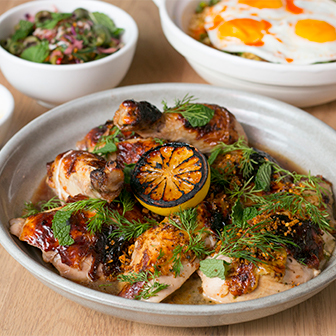 Tae Strain, formerly of San Francisco’s award-winning restaurant The Progress, lends an American flair to David Chang’s innovative Asian cuisine with such dishes as a rotisserie chicken made with green curry butter. The beloved brasserie from celebrity chef Daniel Boulud is participating in RAMW’s summer restaurant week. Expect special menus for lunch, brunch and dinner that are filled with seasonal dishes, like roasted heirloom carrots. This D.C.-born gelateria is run by an adorable husband-and-wife duo with a commitment to freshness. This summer, expect ripe fruit and tangy citrus throughout the menu. Spring has sprung at Centrolina! 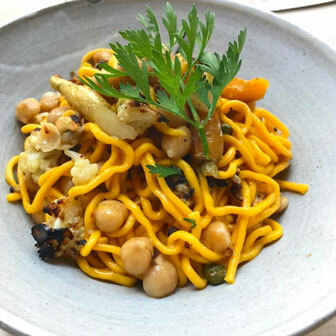 As the season’s produce begins to appear at farmers markets across the city, Chef Amy Brandwein is incorporating the freshest ingredients into her menus at the restaurant and market. 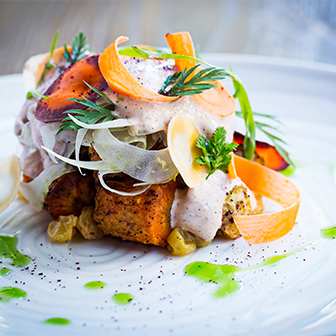 Currently, her menu features roasted porcini mushrooms, chilled white asparagus, sautéed carrots and much more. Come taste the flavors of the season! Here’s what CityCenterDC has on tap for the summer. 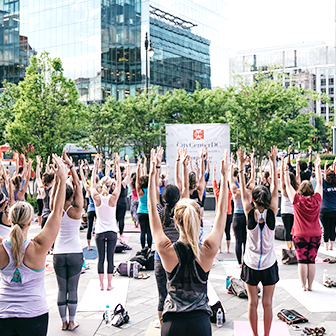 Toned Up Tuesdays returns for a fifth year with free outdoor yoga classes from CorePower Yoga in The Park at CityCenter. Every Tuesday at 6pm, from April 17 – May 29. 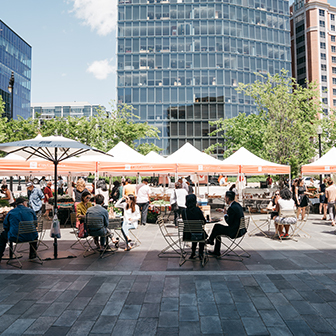 The FRESHFARM CityCenterDC Farmers Market runs May 1-October 30, every Tuesday from 11am-2pm. Shop for delicious prepared foods, pasture-raised meats, eggs, fresh fruit and vegetables, breads and baked goods, cut flowers, plants and more. This season’s display, which embodies the spirit of the Cherry Blossom festival, is inspired by one of the festival’s largest events, the Blossom Kite Festival! 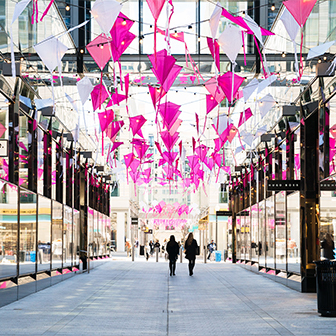 CityCenterDC teamed up with Design Foundry, a local design firm, to design and create this new concept which will cover Palmer Alley with 500 kites. Visit Palmer Alley to discover the exciting new installation. 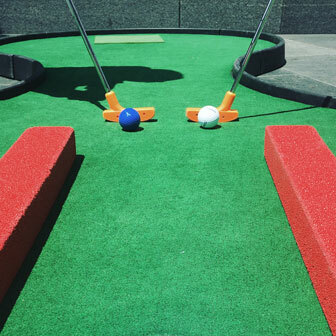 CityCenterDC will be turning The Park into a fun filled miniature golfing adventure everyday for one week from July 11th to July 18th. Take a mid-day break - enjoy lunch, decompress, and experience the beauty of The Park, while playing 9-holes of miniature golf. Then come back and share the experience with family and friends on weekends! Check our events page for updates with times! 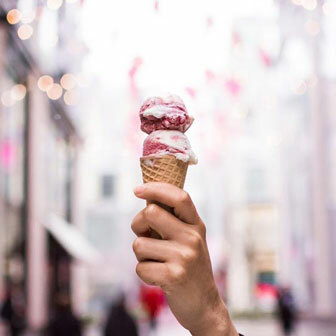 Follow us on Instagram @CityCenterDC to get a behind the scenes look at the special events, sales, places to go, and more at CityCenterDC.